Ideal for more than one family or as a Bed&Breakfast. The house is situated in a peaceful but prominent position, a few minutes’ walk from the town centre. It is an imposing and elegant house with a decorative stucco facade built in 1920 in clear Liberty style. This superb hilltop mansion dating back to the 17th century has been painstakingly restored to its former glory. 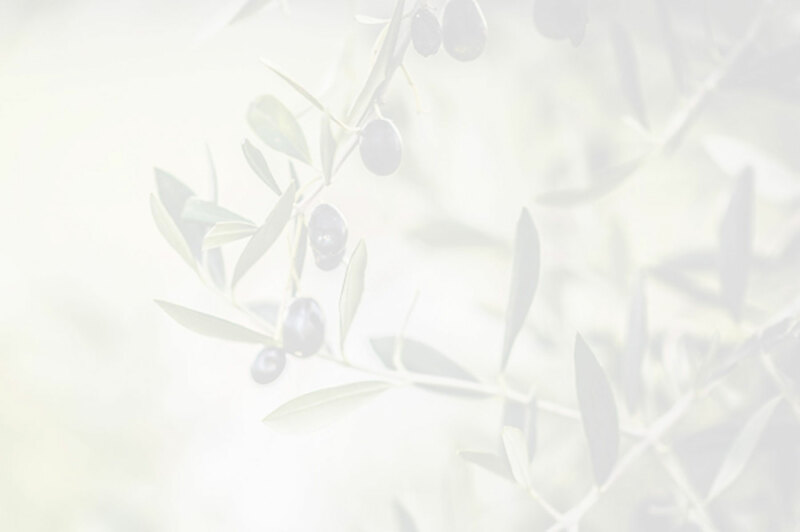 It is located half an hour from Parma and within short distance of the ‘Food-Valley’- in the Municipality of Langhirano- where the renowned Parma ham is produced. 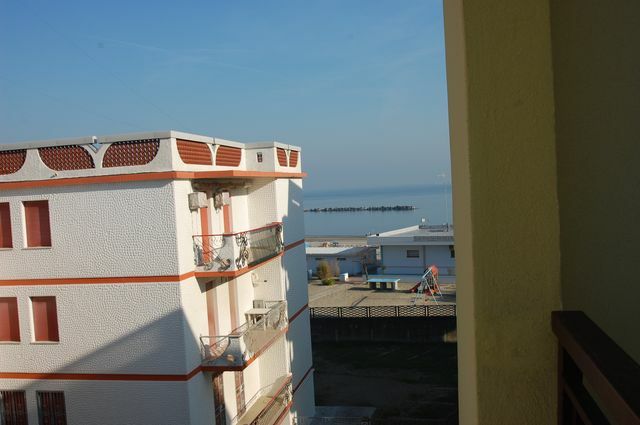 Just a 30 metres from the beach, an excellent 2-bedroom apartment situated on the third floor of a 5-storey building. Apartment located in the historical centre of Bardi, a picturesque town in the Parma Apennines, 625 metres above sea level. Bardi is renowned for its natural environment and above all, its medieval castle which dominates the town. 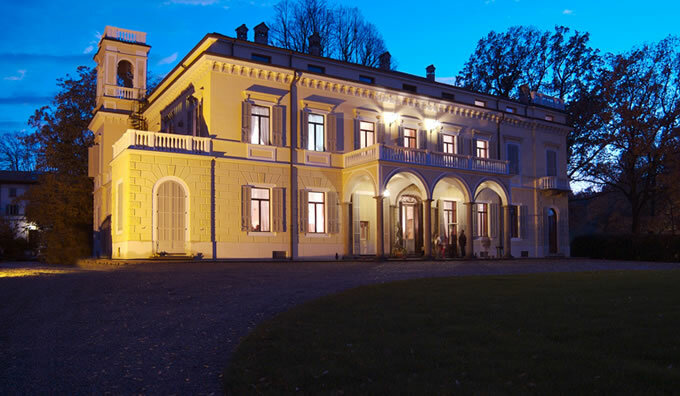 Villa which dates back to the 19th century situated 1 kilometre from the thermal baths and the town center of Salsomaggiore. The property measures 300 sq m, was completely renovated in 2006 by maintaining its original style such as flooring, doors, windows and finishes. 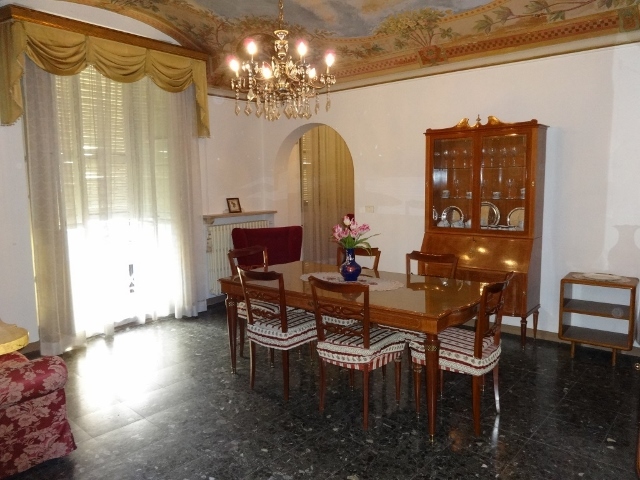 Prestigious villa currently divided into two apartments measuring 150 sq m each. 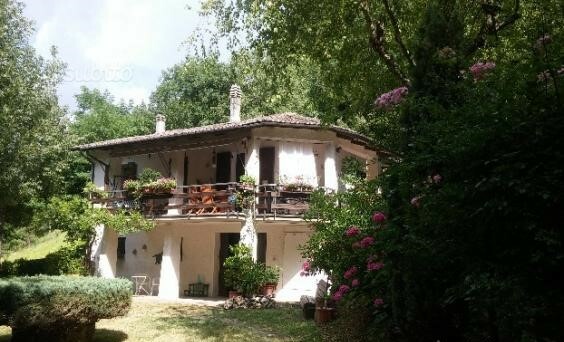 Village house situated is Sogliano al Rubicono, in the Emilia Romagna countryside, just 40 minutes’ drive to the sea and the tourist towns of Romini. 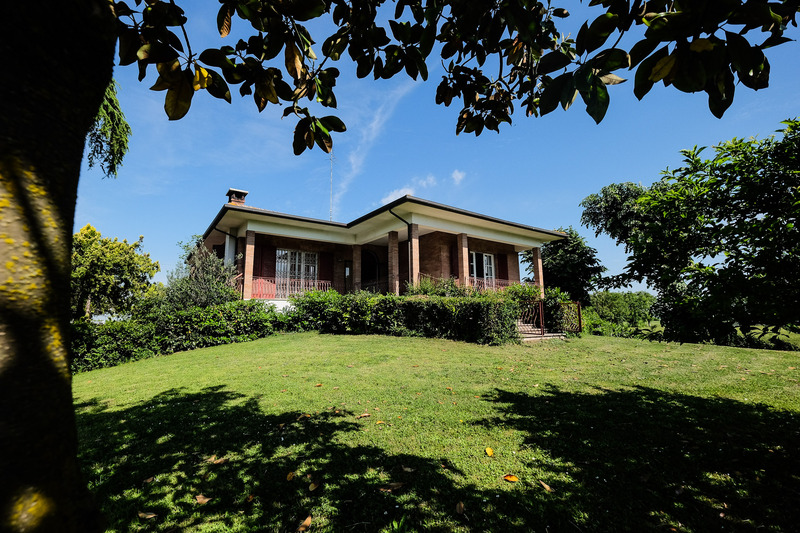 Situated just half an hour from the city of Reggio Emilia, in the countryside of Casina, a typical stone built borgo already operating as B&B. The property is shaped like a small hamlet and it is composed of two wings with internally a little courtyard paved in stone. The buildings are structurally sound and could be converted into further living spaces and rooms, thus to become a charming B&B or boutique hotel. 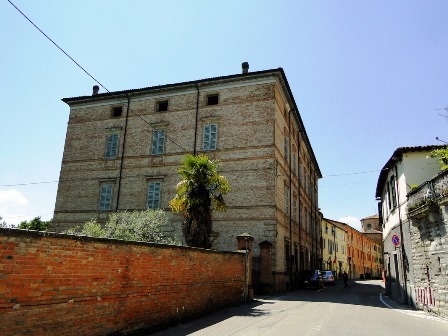 Enchanting period building with chapel The property is located in Brisighella, 12 km from Faenza (Ravenna). 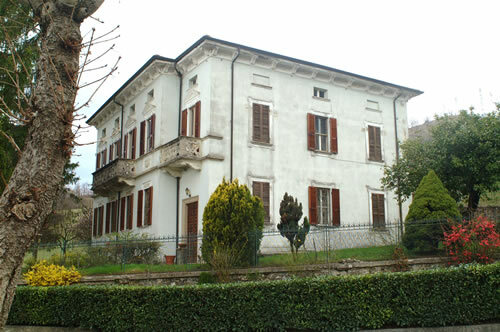 A main building (the “Palazzo”) which covers an area of approx. 2910 sqm is divided into 39 rooms on three floors plus a lofted apartment with loggia and a courtyard; it includes also a limonaia (a lemon house) of approx. 200 sqm plus annexes. Two more buildings with a “farmer’s house” of 598 sq. 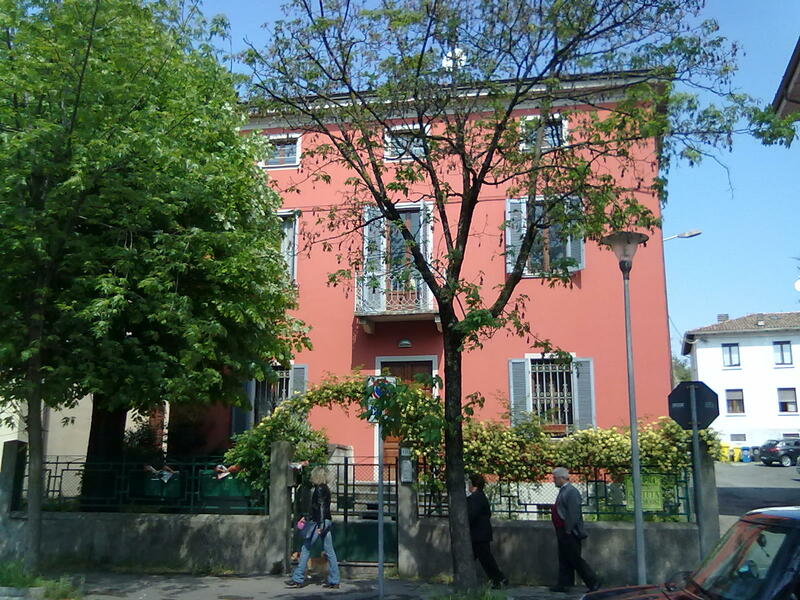 m. with its courtyard and another building called “Casa del Giani” (this was the residence of “Giani”, a famous painter from Faenza) of 335 sq. m. with courtyard and a green area of approx. 1600 sq. m.; it also includes a building plot of about 5000 sq. m. and the building permits have been already allocated. 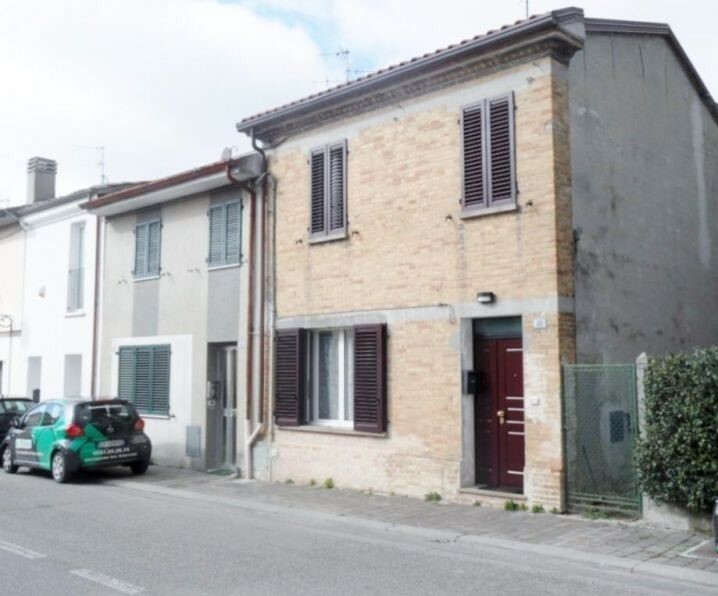 Located in an isolated and quiet position in the hamlet of Salsomaggiore Terme, 5 minutes from the golf club of Salsomaggiore and 5 km from the town Centre with shops, grocery stores and restaurants. The property was completely renovated between the 2005 and 2009 with premium quality finishing and built on three levels of 160 sq m each. The property is surrounded by 6000 sq m of garden and fruit trees and also includes a 5x12 m pool. There are also three agricultural buildings with 2000 sq m of land and 30 hectares of grassland. 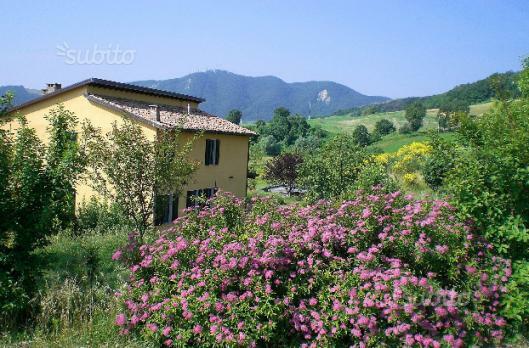 Situated at a 20 minute drive away from the large town of Imola and 1 hr’s drive from the centre of Bologna, a detached country villa, positioned in a quiet area and surrounded by around 1 acre of land with several plants and flowers. The villa is on two floors and comprises a spacious lounge of 30 sq m circa, with fireplace and kitchenette, three bedrooms, bathroom with shower.The lounge opens onto a terrace and it could be possible to extend up to 40 sq m with veranda. The villa comes with 1 acre/4,000 sq m of land. 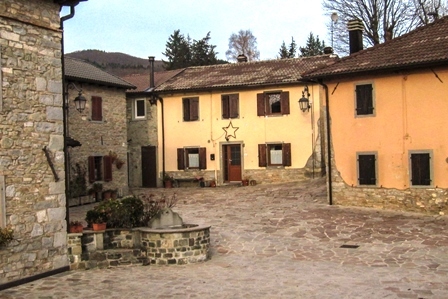 Charming village home facing the courtyard of the Castle of Frassinoro, once belonging to the Countess Matilda of Canossa, the first woman of power in medieval times. 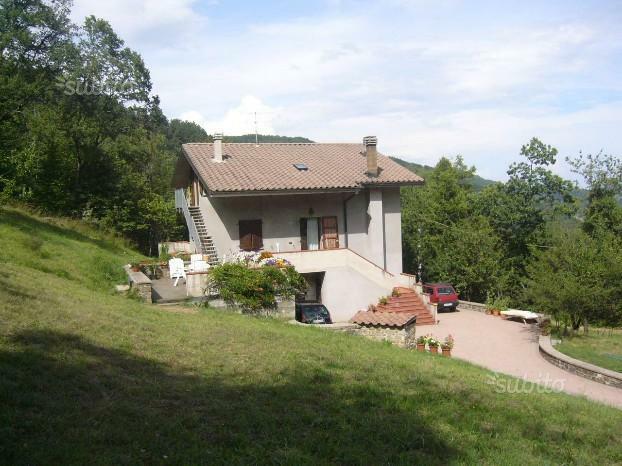 Detached house free on 4 sides and on 4 levels, located in a panoramic and private location near the woodlands with views over the valley and surrounding mountains in the Tuscan-Emilian Apennines. Ideal property for B&B usage.